A land defined by its architecture extraordinaire and princely cultures, Italy offers a celestial landscape for a magnificent holidays. The country is simply a wonderland that didn’t let fragments of history wither away with passage of time. It almost seems like this country preserved the rudiments of its ancient glory with a solemn blanket. 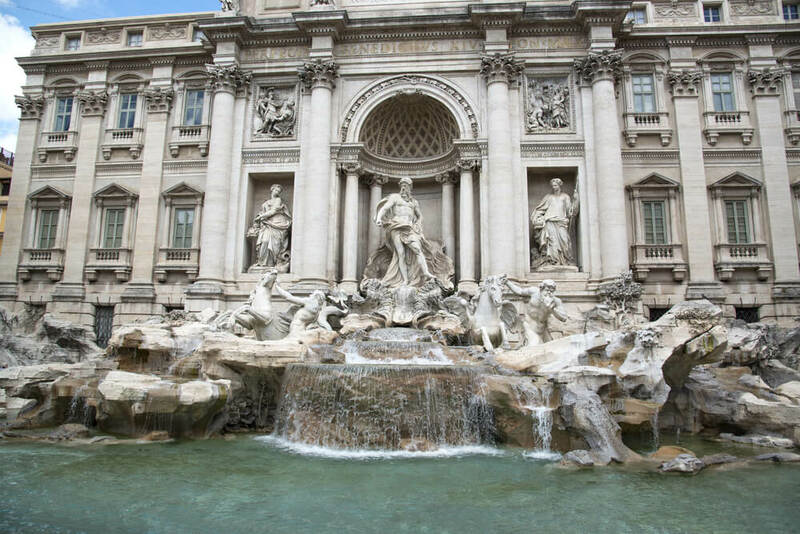 On your trip to Italy you are slated to discover the most amazing and magnificent creations of man ever- from medieval frescoes to Baroque marble and architecture that dates back to Renaissance. Adorned by numerous towns with extensive gardens and rich histories, This country exudes an air of unresolved mystery that dates back to its imperial past. The overwhelming beauty of magisterial ancient monuments in Rome, the specimen of art and architecture at Florence and the exquisite splendor of romantic Venice; there is certainly a lot to expect from Italy tours. What sets this country apart from other European countries is perhaps the sheer number of cities and town that exhibits equal claim to tourists’ attention. 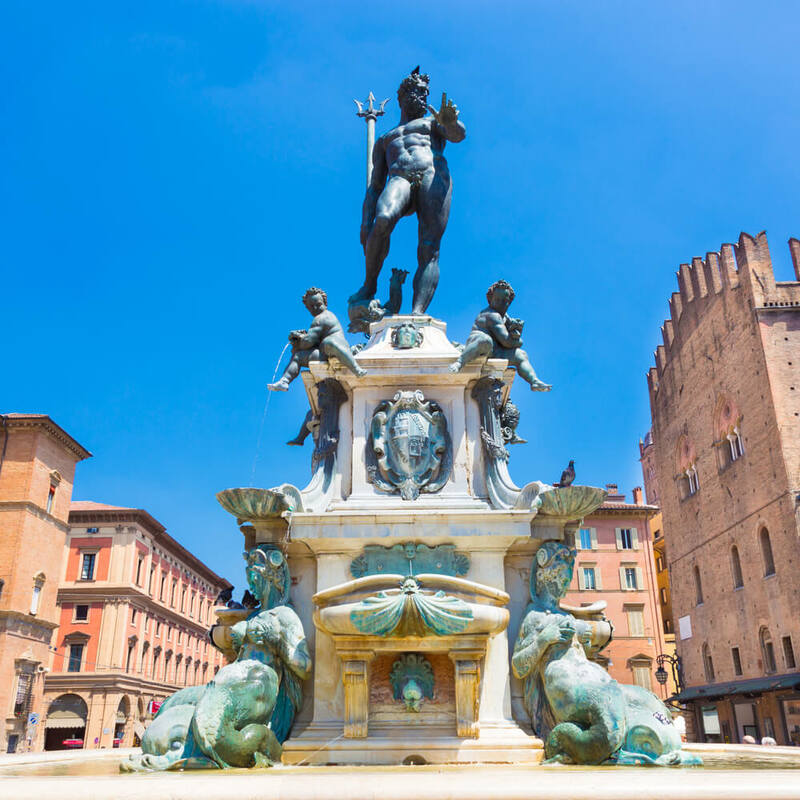 Towns like Bologna, Milan, Pisa, Siena, Trieste, Naples and Verona attract tourists from all over the world with their rich cultural heritages. Besides the cities adorned by magnificent architecture, It is also famous for its beautiful countryside flaunting majestic hills, mountains and lakes. Tuscany, a small town in Italy for instance, presents a unique flavor of European Grandeur. The town epitomizes the quintessential landscape of Italy adorned by surging vineyards and olive groves. Apart from a bouquet of beautiful landscape, the country can also overwhelm its visitors with the perfect ground for exhilarating adventure. From the dynamic backdrop of Apennine mountains that form the physical spine of peninsular Italy to the great Alps that run along the northern borders of the country, and from Piedmont in the west to the dramatic peaks of Dolomites located in the east, It is home to the world’s most expansive playground for skiers, hikers and bikers. With a coastline that stretches over 7000km from the Adriatic Sea in the east to the sweeping arc of Bay of Naples in the further south, This country is dominated by many beautiful ancient cities. The brooding city of Vesuvius that is famous for the destruction of Pompeii and Herculaneum rests in the southern coast of the country. Italy is home to two of the world’s most stunning islands, Sardinia and Sicily that treasures their own cultural histories. In simple words, when you travel across Italy, you shall experience treasures of rich cultural heritage unfold at each destination that you visit. When you travel across Italy, you shall experience treasures of rich cultural heritage unfold at each destination that you visit.